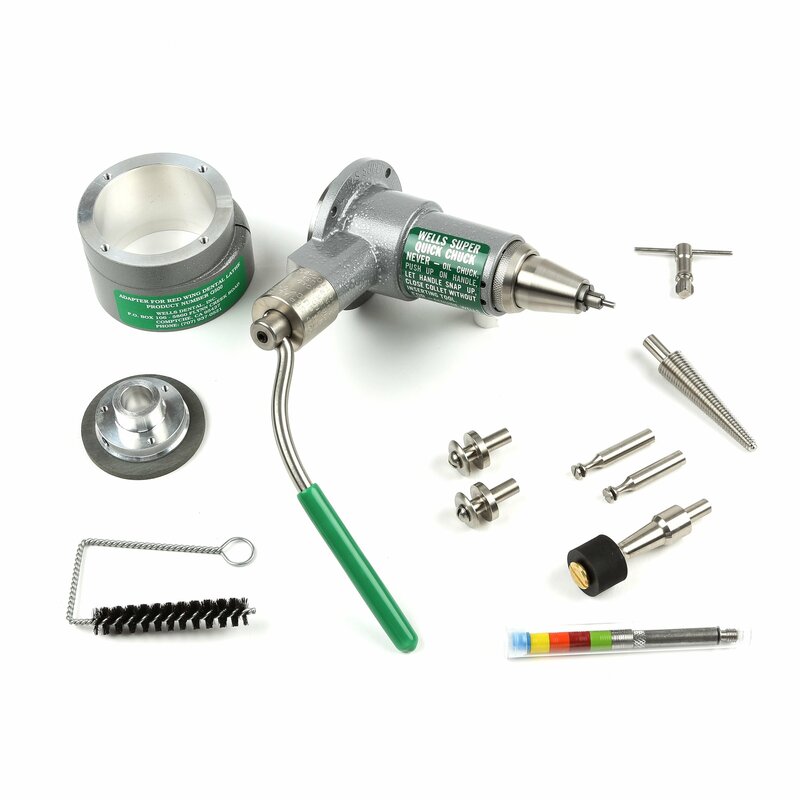 Shop handpieces, burs, carvers, buffs, wheels and other accessories used for appliance fabrication. 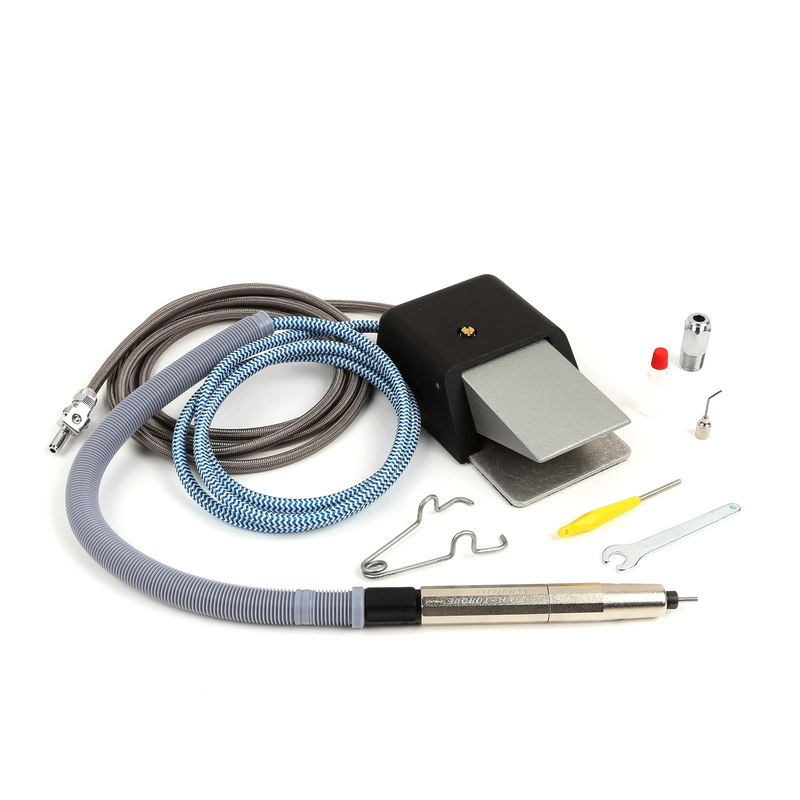 Shop lathes, buffs, wheels and other accessories used for appliance fabrication. 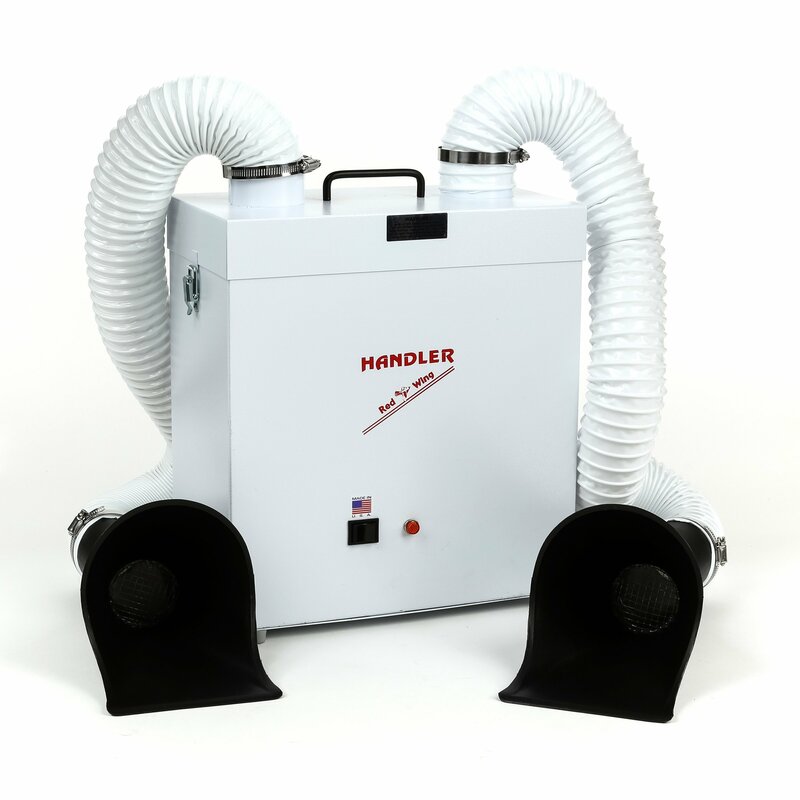 Shop for high performing dust collectors that can capture acrylic, plaster and stone debris. 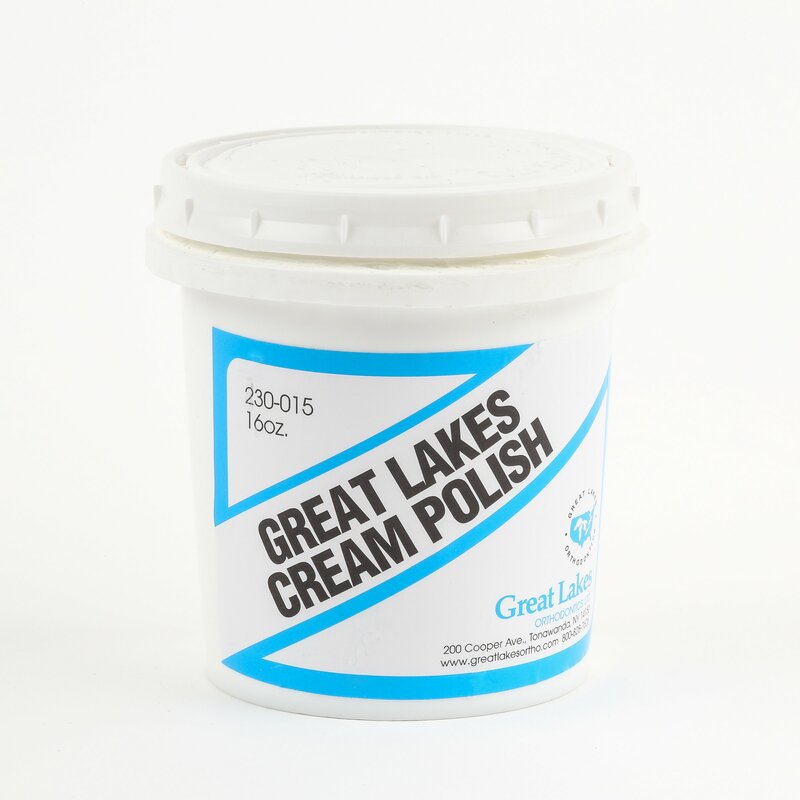 Our pumice and polish can add the perfect finish and shine on appliances. 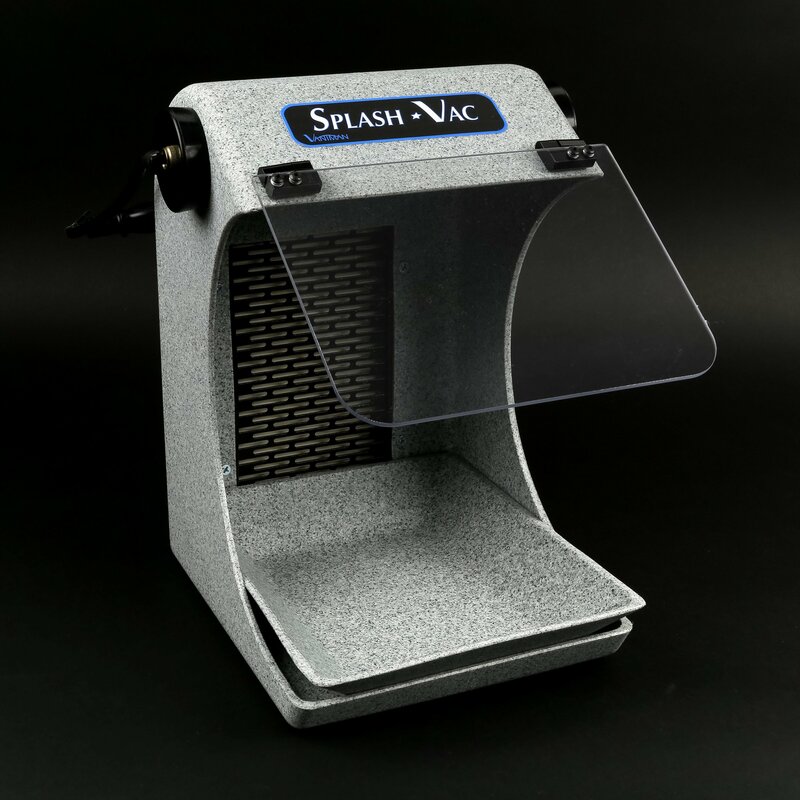 Our splash pans and hoods are used to protect laboratory technicians from dust and debris. 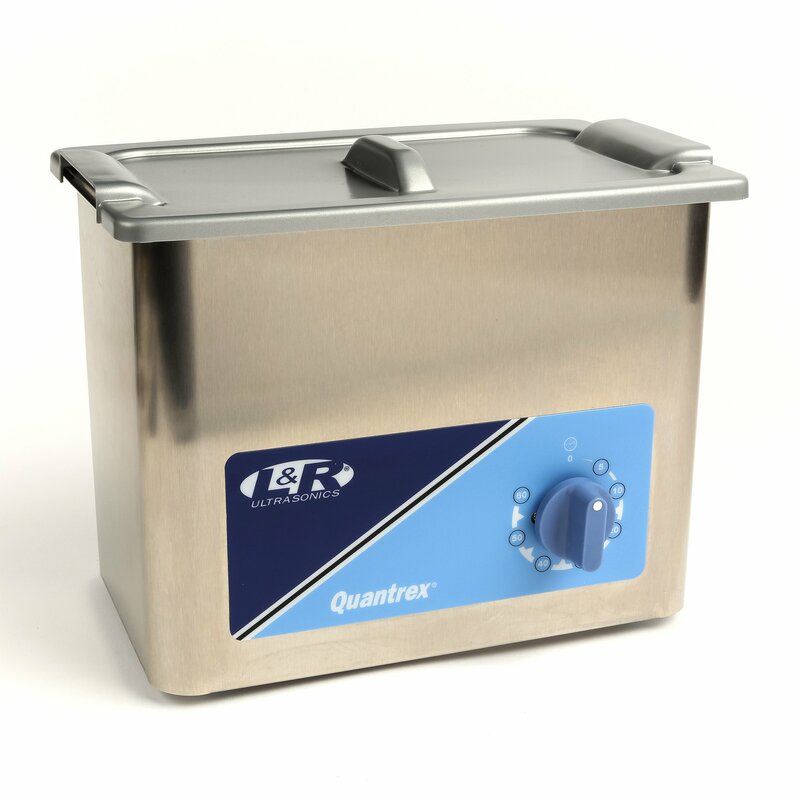 Our ultrasonic cleaners are used for cleaning appliances or small instruments.